Elijah needs more practice with perimeter and area. 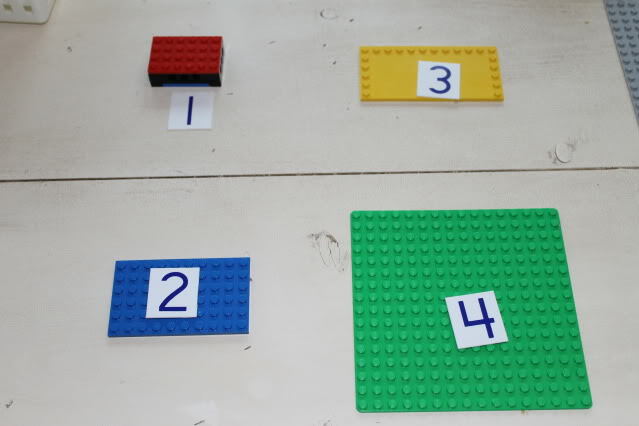 Put the two together, and you get finding perimeter and area with LEGO–a LEGO learning activity for math. 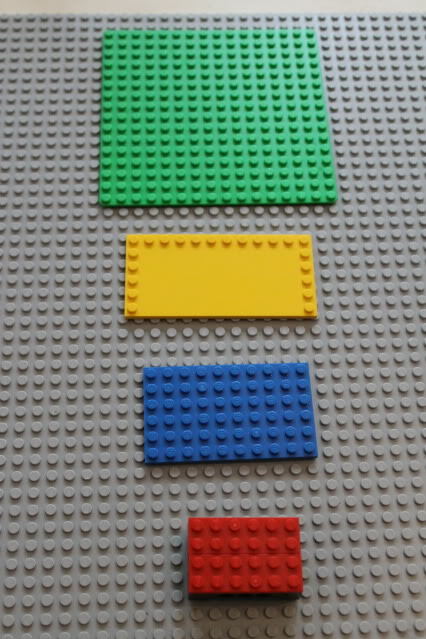 First, I grabbed various LEGO building plates. 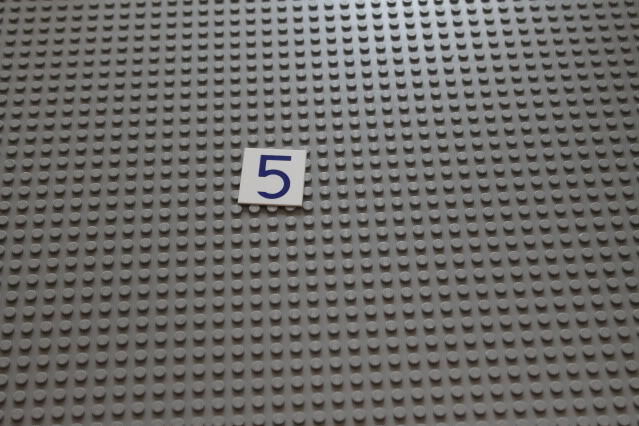 Then I gave each plate a number. 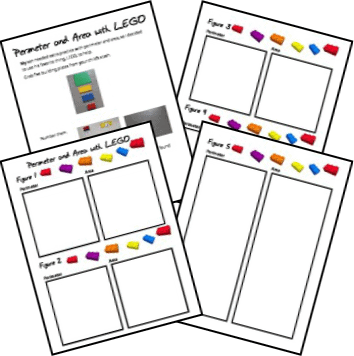 Then I reviewed area and perimeter with Elijah and gave him these printable pages to work through. Success! He is enjoying math. I love when LEGO makes all the difference! 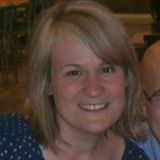 Does your student enjoy LEGO, too? 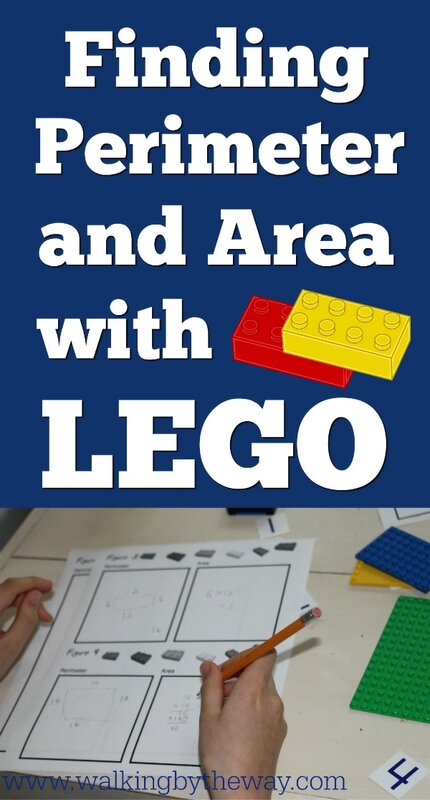 Find more ideas for LEGO Education on my LEGO Learning Page and on my LEGO School Pinterest Board.